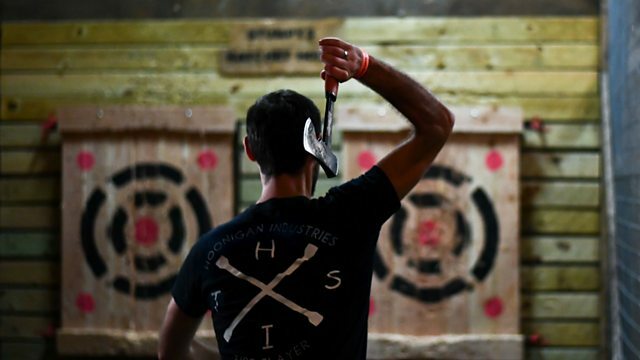 Chicago is gearing up to host the World Axe Throwing Championships on Saturday. The sport, which originated in Canada, is now being taken up in countries around the world and growing in popularity. James Anderson founded Forged Axe Throwing in Whistler, Canada. He explains to Newsday's Alan Kasujja why he thinks the sport is becoming more popular.